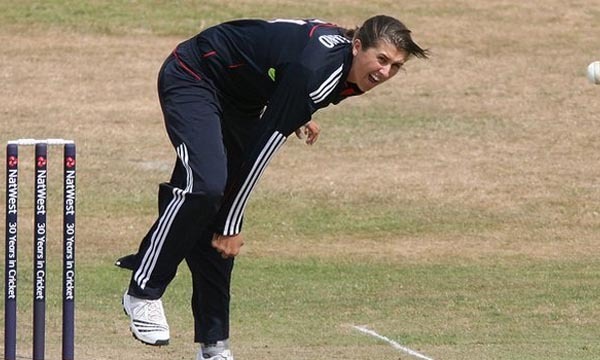 In every sport, the players are given the greatest credits, and for reasons to obvious. But, there is one person in each team who deserves to receive as much appreciation as any other person on the court, and that person is the coach. 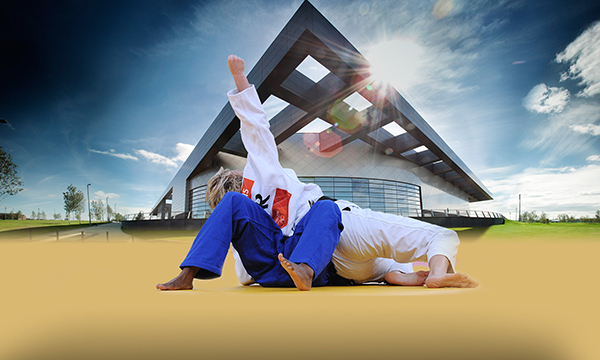 When it comes to the international level of sports, the coaches of the teams are treated with utmost respect and regard. Since basketball is one of the top sports in the world, the coaches of the National Basketball Association are almost as big celebrities as the players themselves. Let us take a look at the Top 10 Best Coaches in NBA History. 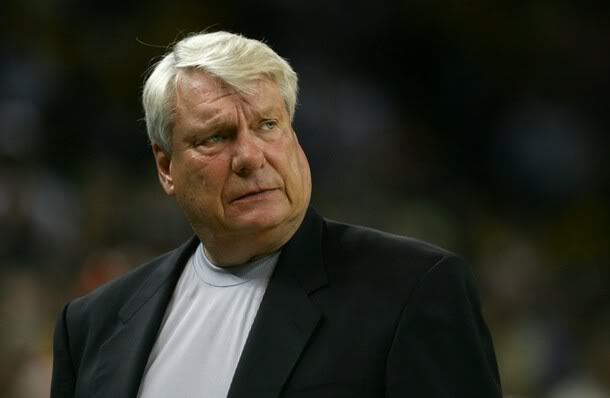 Basketball coach Don Nelson served as a head coach in the NBA from 1976 to 2010, and is inducted in the tenth place in our list of top 10 best coaches in NBA history. He coached the NBA franchise Milwaukee Bucks from 1976 to 1987, coached the Golden State Warriors from 1988 to 1995 and again from 2006 to 2010, coached the New York Knicks from 1995 to 1996 and also coached the Dallas Mavericks from 1997 to 2005. Don Nelson has a NBA coaching record of 851–629 with an average of .575 in his career as a head coach. But sadly, he never won any NBA Championship titles with his basketball teams. Don Nelson achieved the NBA Coach of the Year award thrice in his career in 1983, 1985 and 1992. Basketball coach Jack Ramsay served as a head coach in the NBA from 1968 to 1988, and is inducted in the ninth place in our list of top 10 best coaches in NBA history. He coached the NBA franchise Philadelphia 76ers from 1968 to 1972, coached the Buffalo Braves from 1972 to 1976, coached Portland Trail Blazers from 1976 to 1986 and also coached the Indiana Pacers from 1986 to 1988. Jack Ramsay has a NBA coaching record of 864–783 with an average of .525 in his career as a head coach. He won a NBA Championship titles with his basketball team Portland Trail Blazers in 1977. But sadly, Jack Ramsay never achieved the NBA Coach of the Year award in his career. 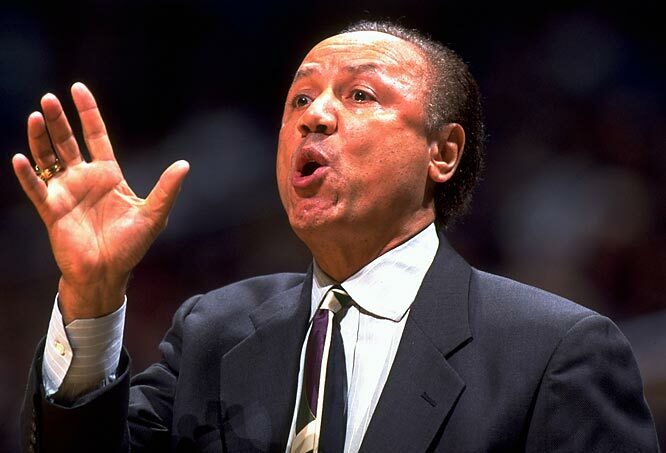 Basketball coach Lenny Wilkens served as a head coach in the NBA from 1969 to 2005, and is inducted in the eighth place in our list of top 10 best coaches in NBA history. He coached the NBA franchise Seattle SuperSonics from 1969 to 1972 and again from 1977 to 1985, coached Portland Trail Blazers from 1974 to 1976, coached Cleveland Cavaliers from 1986 to 1993, coached Atlanta Hawks from 1993 to 2000, coached Toronto Raptors from 2000 to 2003 and also coached New York Knicks from 2004 to 2005. Lenny Wilkens has a NBA coaching record of 1014–850 with an average of .544 in his career as a head coach. He won a NBA Championship titles with his basketball team Seattle SuperSonics in 1979. Lenny Wilkens achieved the NBA Coach of the Year award once in his career in 1994. Basketball coach Bill Fitch served as a head coach in the NBA from 1970 to 1998, and is inducted in the seventh place in our list of top 10 best coaches in NBA history. He coached the NBA franchise Cleveland Cavaliers from 1970 to 1979, coached the Boston Celtics from 1979 to 1983, coached the Houston Rockets from 1983 to 1988, coached New Jersey Nets from 1989 to 1992 and also coached the Los Angeles Clippers from 1994 to 1998. Bill Fitch has a NBA coaching record of 944–1106 with an average of .460 in his career as a head coach. He won a NBA Championship titles with his basketball team Boston Celtics in 1981. 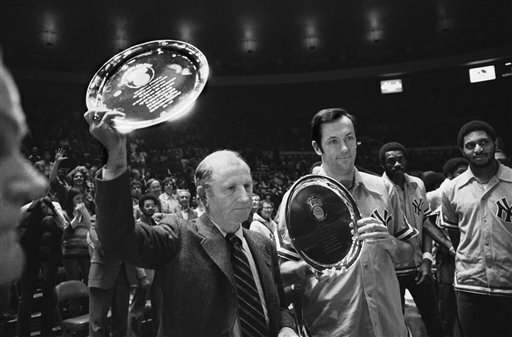 Bill Fitch achieved the NBA Coach of the Year award twice in his career in 1976 and 1980. 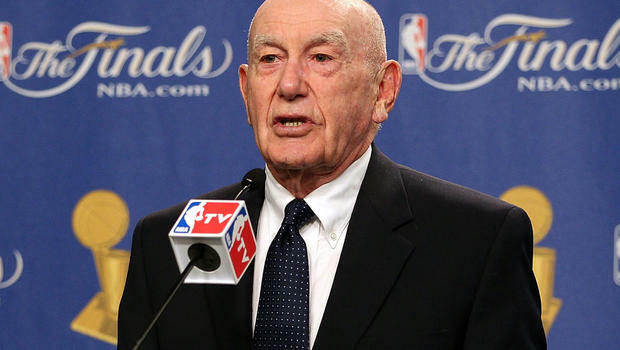 Basketball coach Red Holzman served as a head coach in the NBA from 1954 to 1982, and is inducted in the sixth place in our list of top 10 best coaches in NBA history. He coached the NBA franchise St. Louis Hawks from 1954 to 1956, and also coached the New York Knicks from 1967 to 1982 in his active coaching career. Red Holzman has a NBA coaching record of 696–604 with an average of .535 in his career as a head coach. He won a total of 2 NBA Championship titles with his basketball team New York Knicks in 1970 and 1973. Red Holzman achieved the NBA Coach of the Year award once in his career in 1970. 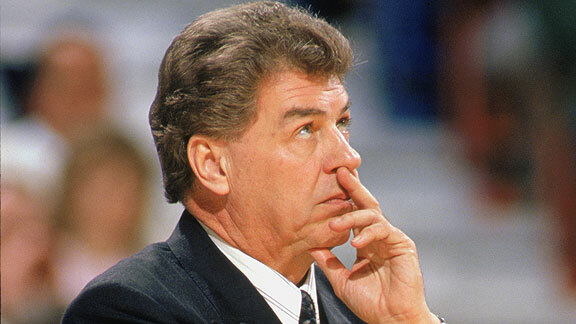 Basketball coach Chuck Daly served as a head coach in the NBA from 1982 to 1999, and is inducted in the fifth place in our list of top 10 best coaches in NBA history. 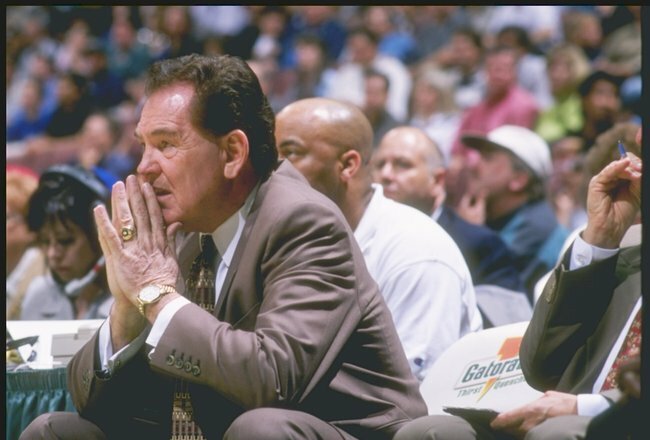 He coached the NBA franchise Cleveland Cavaliers in 1982 season, coached Detroit Pistons from 1983 to 1992, coached New Jersey Nets from 1992 to 1994 and also coached Orlando Magic from 1997 to 1999. Chuck Daly has a NBA coaching record of 564–379 with an average of .598 in his career as a head coach. He won a total of 2 NBA Championship titles with his basketball team Detroit Pistons in 1989 and 1990. But sadly, Chuck Daly never achieved the NBA Coach of the Year award in his career. 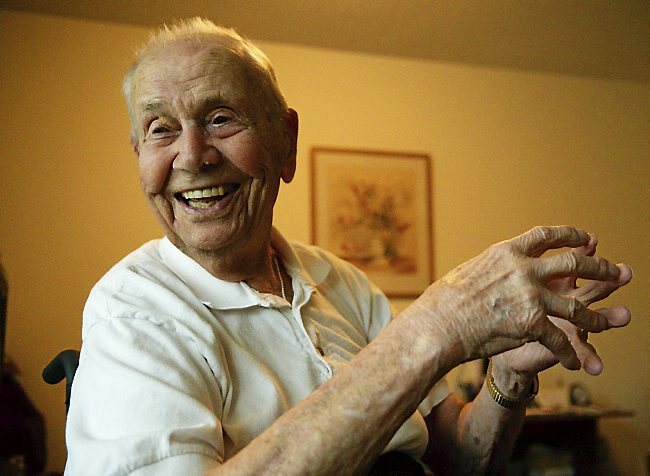 Basketball coach John Kundla served as a head coach in the NBA from 1948 to 1959, and is inducted in the fourth place in our list of top 10 best coaches in NBA history. He coached the NBA franchise Minneapolis Lakers from 1948 to 1959 in his active basketball coaching career. John Kundla has a NBA coaching record of 423–302 with an average of .583 in his career as a head coach. He won a total of 5 NBA Championship titles with his basketball team in 1949 1950, 1952, 1953 and 1954. But sadly, John Kundla never achieved the NBA Coach of the Year award in his career. Basketball coach Pat Riley served as a head coach in the NBA from 1981 to 2008, and is inducted in the third place in our list of top 10 best coaches in NBA history. He coached the NBA franchise Los Angeles Lakers from 1981 to 1990, coached the New York Knicks from 1991 to 1995, and also coached Miami Heat from 1995 to 2003 and again from 2005 to 2008. Pat Riley has a NBA coaching record of 798–339 with an average of .702 in his career as a head coach. He won a total of 5 NBA Championship titles with his basketball teams in 1982, 1985, 1987, 1988 and 2006. 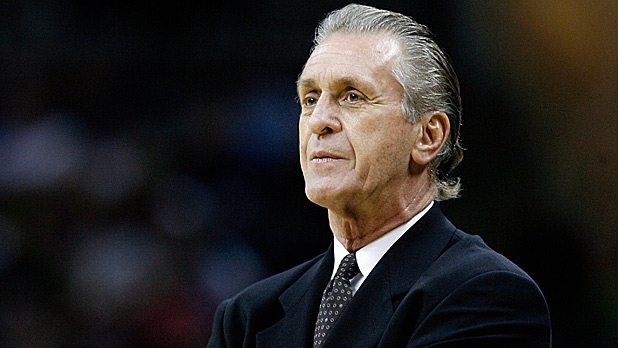 Pat Riley achieved the NBA Coach of the Year award thrice in his career in 1990, 1993 and 1997. 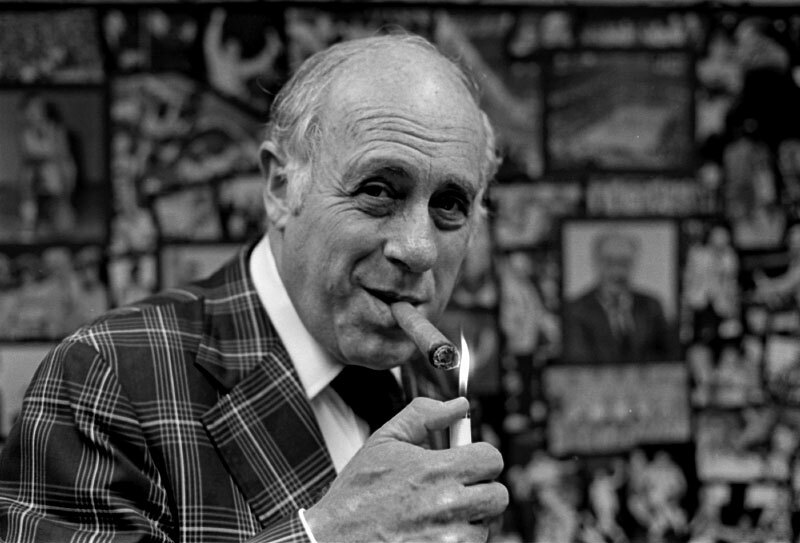 Basketball coach Red Auerbach served as a head coach in NBA from 1946 to 1966, and is inducted in the second place in our list of top 10 best coaches in NBA history. He coached the NBA franchise Washington Capitols from 1946 to 1949, coached Tri-Cities Blackhawks from 1949 to 1950 and also coached the Boston Celtics from 1950 to 1965. Red Auerbach has a NBA coaching record of 938–479 with an average of .662 in his career as a head coach. He won a total of 9 NBA Championship titles with his basketball teams in 1957, 1959, 1960, 1961, 1962, 1963, 1964, 1965 and 1966. Red Auerbach achieved the NBA Coach of the Year award once in his career in 1965. Basketball coach Phil Jackson served as a head coach in the NBA from 1989 to 2011, and is inducted in the top place in our list of top 10 best coaches in NBA history. He coached the NBA franchise Chicago Bulls from 1989 to 1998, and also coached Los Angeles Lakers from 1999 to 2004 and again from 2005 to 2011. 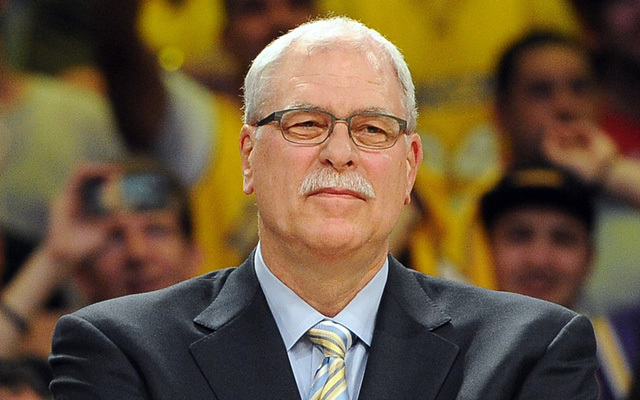 Phil Jackson has a NBA coaching record of 414–160 with an average of .721 in his career as a head coach. He won a total of 11 NBA Championship titles with his basketball teams in 1991, 1992, 1993, 1996, 1997, 1998, 2000, 2001, 2002, 2009 and 2010. Phil Jackson achieved the NBA Coach of the Year award once in his career in 1996. 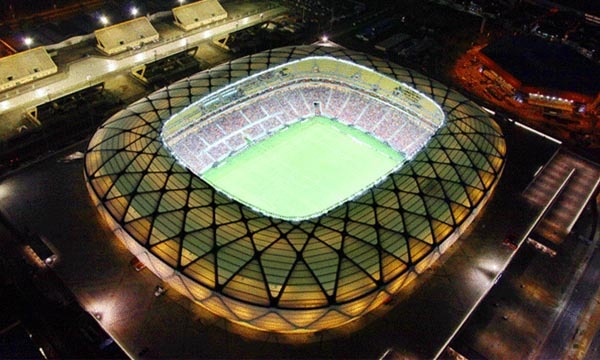 Interestingly, the sport of basketball was first invented in 1891 in Springfield, Massachusetts, by James Naismith, who himself was a coach from Canada. The physical education instructor created the sport to have a less injury-prone alternative to football. Little did he know that he would have his name etched in the history of sports for being the starter of what turned out to be a multi-million dollar enterprise.